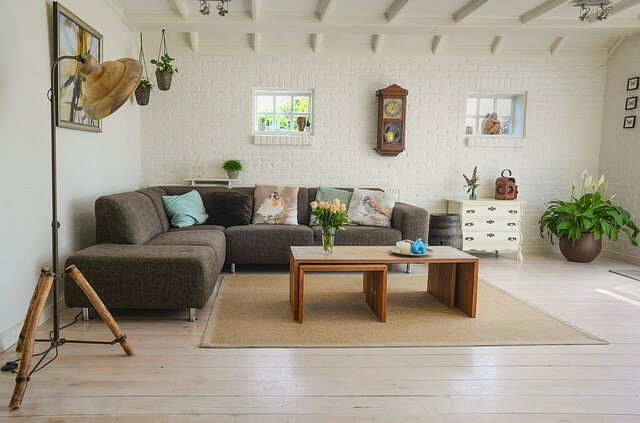 If you have a room within your home, or even your entire home, that you want to install new flooring in, you may be struggling to figure out what type of flooring you want to install and how the choices you make could affect your time spent in those areas. Because buying and installing new flooring can be an expensive project, it’s vital that you make the right choice the first time so you don’t wind up wasting money or overspending. To help you with this, here are three tips for making better choices when buying new flooring. Even if you have a type of flooring that you love, there’s not one particular type of flooring that’s going to be good for every single room in your home. With this in mind, it’s time to start thinking carefully about the room you’re going to be installing this new flooring in. According to Lee Wallender, a contributor to The Spruce, you should consider how the room is used or will be used, what type of traffic comes and goes from this room, and if moisture is going to be an issue. Once you’re able to answer these questions, you’ll be better able to narrow down what types of materials you should be focusing on for your choice of flooring. The last thing you want to have happen is to install a type of flooring just to realize that you’ve made the wrong decision and wasted your money on this project. To ensure this doesn’t happen to you, it’s a good idea to educate yourself on the pros and cons of different flooring materials before you make your final purchase. According to the DIY Network, flooring like hardwood has very different pros and cons than flooring like cork, tile, or bamboo. By learning what the pros and cons are for all types of flooring, you’ll be able to know how those pros and cons will work with what you plan to use that particular room for. Aside from how the flooring will look in the room and interact with the people or items that will be placed in there, you might also want to consider the amount of maintenance that the flooring might require. According to This Old House, you should find out how often and in what ways the flooring will need to be cleaned before you have it installed. With this information in hand, you’ll be able to know if what the flooring requires is a level of care that you’ll consistently be able to give. If not, you might want to try to find something that matches the level of care that you’re comfortable with. If you’ll soon be installing new flooring in your home, consider using the tips mentioned above to help you pick the right material to use.